Stacey Abrams' campaign told reporters Abrams won't concede, and she's considering legal action to make sure all votes are counted. Republican Brian Kemp has declared victory in Georgia's election for governor. But his opponent, Democrat Stacey Abrams, isn't going down without a fight. 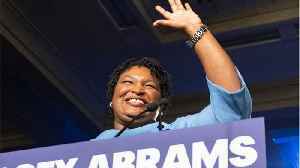 The Abrams campaign told reporters Wednesday Abrams won't concede, and she's considering legal action to make sure all votes are counted in the heated race. 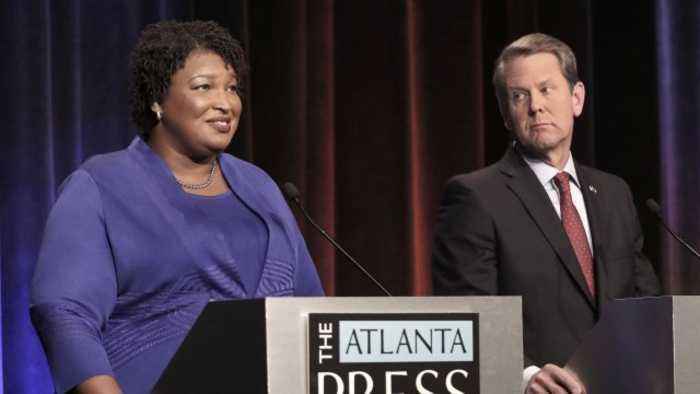 Kemp had a narrow lead over Abrams with all precincts reporting Thursday. 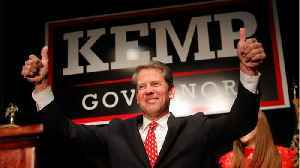 The Kemp campaign's press secretary said in a statement earlier Wednesday Kemp's margin of victory is so large that "the number of provisional ballots and overseas ballots will not change his Election Day victory." The press secretary also said Kemp will start his transition with Gov. Here's what you need to know about Stacy Abrams, who won the Democratic primary for Governor of Georgia. 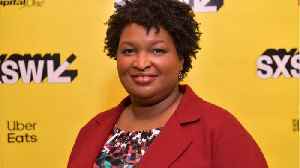 After running an extremely competitive campaign for governor of Georgia in 2018, Stacey Abrams has become a politician to watch. 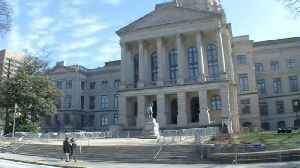 In February, she even delivered the Democrats’ rebuttal to the State.. 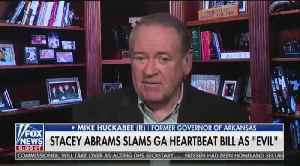 According to a report by Reuters, on Friday, Georgia's Republican-controlled legislature passed a new law outlawing abortion if a doctor is able to detect a heartbeat. Georgia's House of.. According to Politico.com, &quot;Stacey Abrams is set to reveal soon whether she’ll run for president or senator or something else. 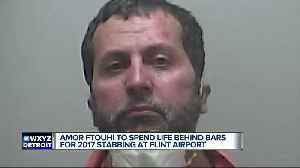 But in recent months, the Democrat has mounted a nationwide,.. The bill ​will now head to Gov. Brian Kemp's desk, where he is expected to sign the measure into law. In March, Georgia became the latest state to challenge reproductive rights by introducing a “heartbeat” abortion bill. 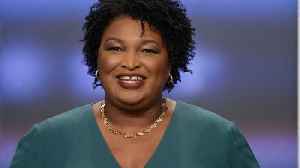 The proposed legislation, known as House Bill 481, would ban abortions after a..
What Role Could Stacey Abrams Play In 2020? 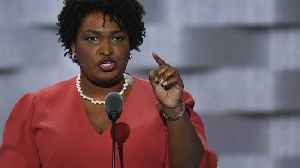 Business Insider reports Stacey Abrams could be the most sought-after endorsement in 2020. That is, if she doesn't ultimately run. According to a new INSIDER poll, Abrams has more name recognition than..